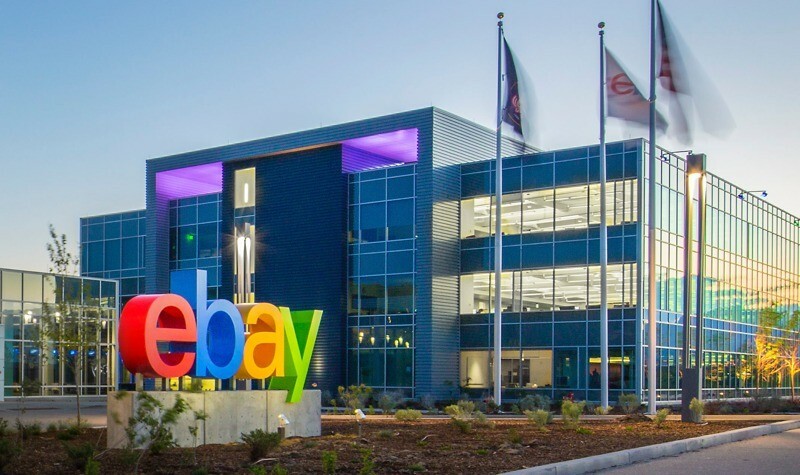 eBay could cut thousands of jobs early next year as it gears up to spin off its PayPal unit, according to a Wall Street Journal report. The cuts would affect around 3,000 employees, or nearly 10 percent of the total workforce in the company's core marketplace division, which includes eBay.com and StubHub, a ticket marketplace where users can buy and sell tickets to entertainment events. The layoffs would mark one of the largest job cuts at eBay since 2012, when the online retailer trimmed around 325 jobs as part of a major restructuring plan at PayPal. At the end of last year, the company had around 33,500 employees, split evenly between PayPal and the marketplace unit. In an interview last month, eBay's marketplace division President Devin Wenig, who is set to become the CEO of the company following the split, said, “There will be changes; there will be significant changes.” The report, however, notes that nothing is set in stone just yet, as the company is still evaluating its options and could alter the job-cut plan. The news come just weeks after it was officially announced that eBay and PayPal will split into separate, publicly traded companies in 2015, with the aim to focus on their respective strengths, grow as businesses, and remain flexible.